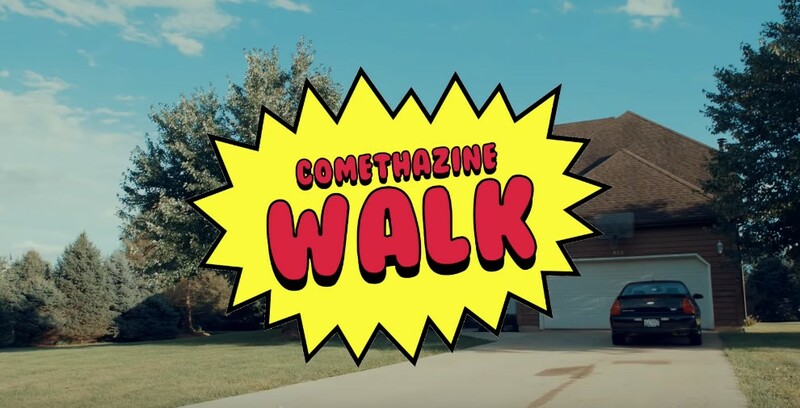 In case you missed it over the weekend, a few days back we here at Lyrical Lemonade dropped the brand new visual for Comethazine’s hit track titled “Walk”! This new music video has accumulated a ton of views in a short amount of time and isn’t looking to slow down any time soon, and I believe the same can be said about Comethazine himself, this man has not missed yet! Do yourself a huge favor and press play on this new visual below, I am sure that you will not only like the song, but the hilarious idea based around it.